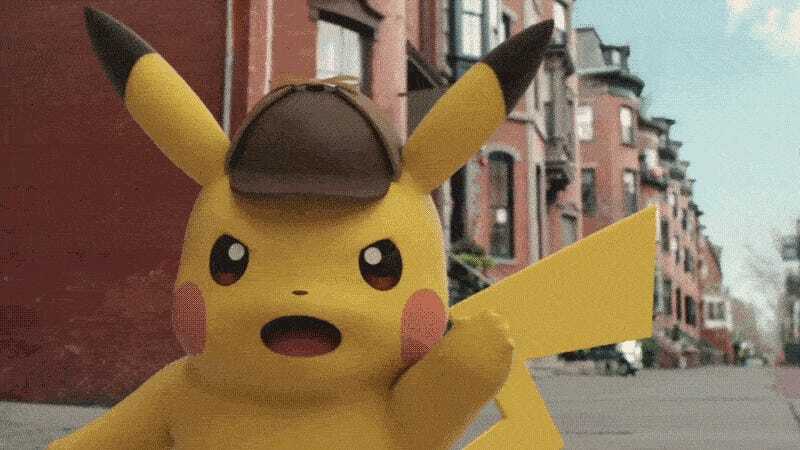 Hinted at back in 2013, Pikachu will play a talking detective in the upcoming 3DS game Great Detective Pikachu: The Birth of a New Duo. Today, we finally get to see the game’s debut teaser. According to the teaser, this Pikachu can not only speak, but also drink coffee! Meitantei Pikachu: Shin Konbi Tanjyou will be released on the Nintendo eShop on February 3 in Japan. It’s priced at 1,500 yen ($12.65), but will be available for the special price of 1,200 yen ($10.12) until February 29.